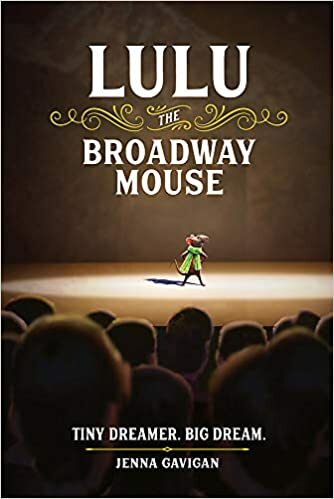 I liked this one, too, but thought younger readers would have to have a connection to theater as a performer or have seen a few musicals to fully appreciate the story. Great cover and I love how it ended. Sounds like a great read for kids into drama. This one sounds like a fun read. Thanks for sharing this title for MMGM! This one is high on my TBR list. I hope I can get to it soon. Thanks for your views. This sounds like such a cute story. I love anything to do with theaters, and it sounds like a good turn on for young people to get hooked on theater, too. A mouse with dreams? I'm all for a story like that.